The Radiology National Quality Improvement Programme aims to give patients greater confidence in the diagnosis of illnesses regardless of whether they are tested at a large or small hospital, either public or private. 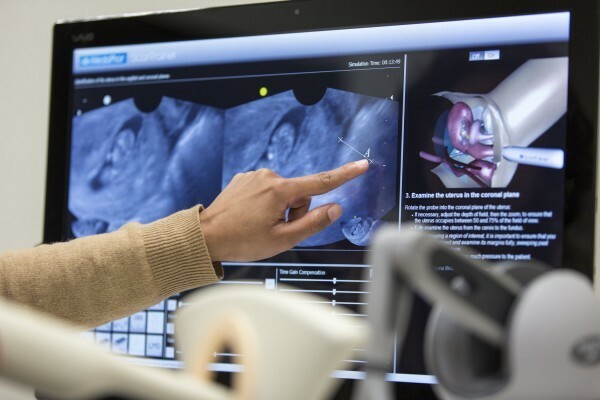 The central aim of the programme is to ensure enhanced patient care and patient safety with timely, accurate and complete radiology diagnoses and reports. The programme is led by the Faculty of Radiologists, RCSI in collaboration with the HSE Quality Improvement Divison, and managed by RCPI. "All patients require access to diagnostic and interventional radiology services, therefore the benefits due to improvements in patient safety through this quality improvement programme will be for all population age and gender groupings." Radiology involves making a diagnosis and providing treatment using medical imaging. 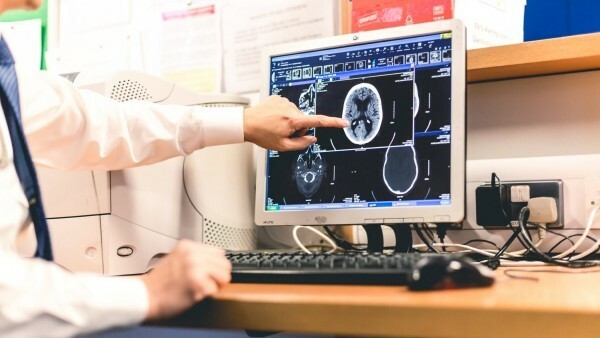 Radiologists specialise in diagnosing and treating diseases and injuries using medical imaging techniques, such as x-rays, computed tomography (CT), magnetic resonance imaging (MRI), nuclear medicine, positron emission tomography (PET) and ultrasound. The Radiology National Quality Improvement Programme was developed by the Faculty of Radiology at the Royal College of Surgeons in Ireland in 2010. Radiology, like many diagnostic services, involves decision making under conditions of uncertainty and a certain degree of error is inevitable. The Faculty wanted to systematically produce robust evidence to ensure that radiologists in Ireland meet the highest international standards. It also wanted to address the lack of national standards or benchmarks for auditing radiology services. 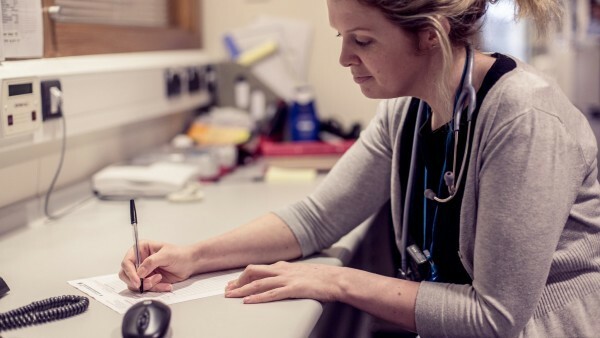 As we had already established a successful National Quality Improvement Programme for Histopathology, RCPI agreed to manage this programme on behalf of the HSE and the Faculty of Radiology. This programme was previously known as the National Quality Assurance Programme in Radiology. 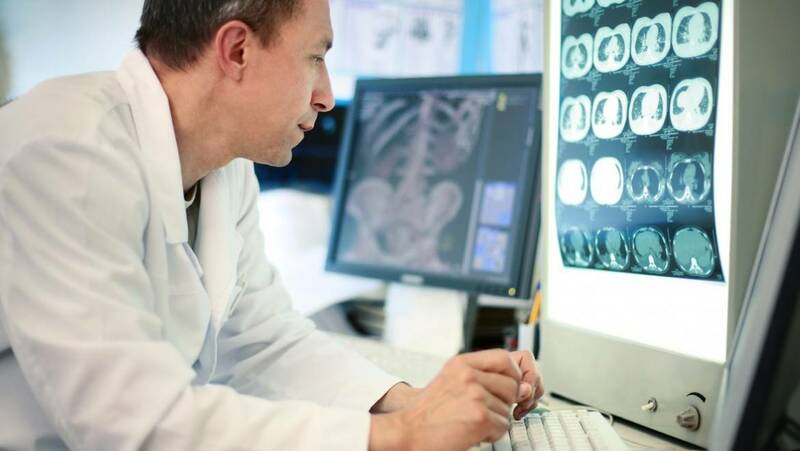 Participating Radiology departments have agreed to implement practical quality improvement measures, as outlined in the Guidelines for the Radiology National Quality Improvement Programme. Departments have begun recording their performance on an online quality information system, which is currently being rolled out to radiology departments across Ireland. The Faculty of Radiologists has defined a number of Key Quality Indicators that will be used by Radiology departments to assess their performance; for example what proportion of their cases are reviewed by a second radiologist or sent to a Radiology Quality Improvement meeting for discussion. This information will then be recorded in an online quality information system. When the Radiology National Quality Improvement Programme is fully implemented, radiology departments will be able to run their own quality improvement reports. Using our online quality information system, they will be able to monitor their performance in real time and compare it to the aggregate national performance. Once data matures, intelligent targets, or Quality Marks, will be set by the Faculty in consultation with participating radiology departments. Updated guidelines for the implementation of a Radiology National Quality Improvement Programme were published in 2015. The guidelines outline quality improvement activities that should be carried out in a Radiology department. They were developed by a Working Group of radiologists appointed by the Faculty of Radiology. The guidelines have been circulated to all participating public and private Radiology departments. 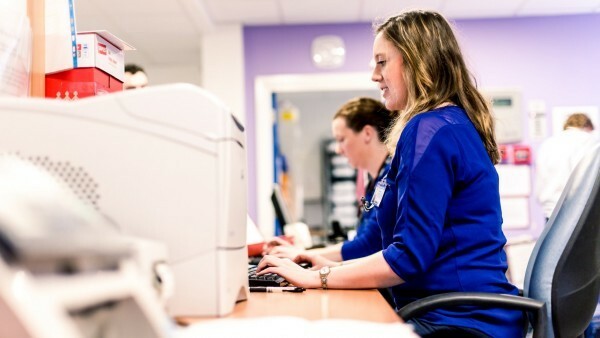 An essential component of the Radiology National Quality Improvement Programme is an online quality information system that was built to store, analyse and report on radiology departments’ performance. It was developed by the Faculty of Radiology and HSE with assistance from RCPI. The National Quality Assurance Intelligence System, known as NQAIS, functions as a central repository for quality improvement data. When it is rolled out to all participating radiology departments the QI Programme will be able to produce an overall anonymised national report showing trends in key quality areas. Individual departments will be able to monitor, review and improve the quality of their work in the context of national norms and share best practice with other participants. The Radiology National Quality Improvement Programme has developed an Information Governance Policy. This policy defines how data collected for the Programme is governed, processed, stored, accessed and reported on. The policy is available on the Faculty of Radiology's Quality Improvement webpage. You can find out more about this programme and access resources on the Faculty of Radiology website. All references to the National Quality Assurance Programme in Radiology refer to the Radiology National Quality Improvement Programme.